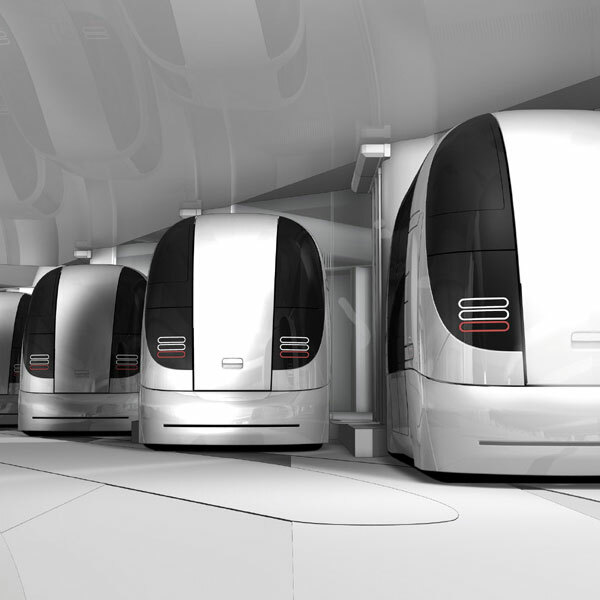 17 years of autonomous vehicle development experience and 25 years of complex automotive systems development experience, plus the Heathrow Terminal 5 Pod System Experience. Read about the Heathrow Terminal 5 Pod system Project. 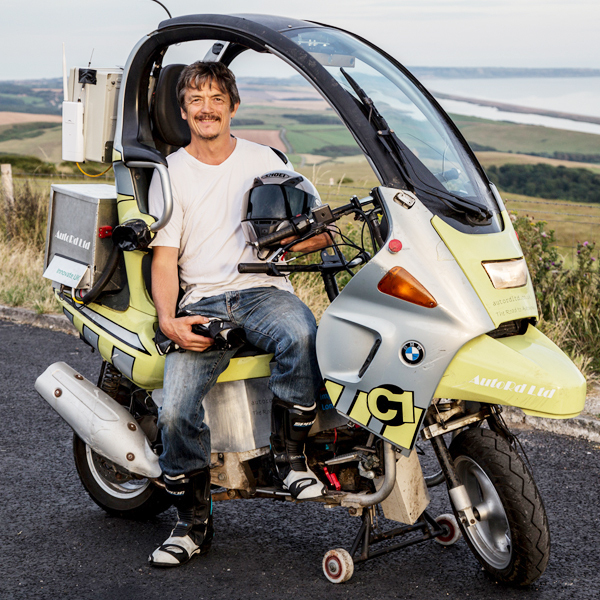 Since April 2016 AutoRD have been engaged in a one-year Innovate UK part-funded project, developing an autonomous motorcycle platform. AutoRD Limited are selling the opportunity to be involved in the future development of autonomous motorcycles and support a UK based autonomous development company – an opportunity and experience that is unique, and has the potential to change the future. Contact us for an Investment Pack.